You are expected to bring forth part of your income to the church where you are led to worship by God. 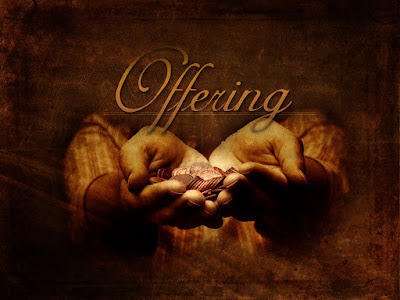 When you are giving that offering, you should acknowledge God for giving to you what he promised to give you, thank Him with your offering, which you are giving for the use of the church, for the propagation of the gospel. It is only when you have removed the portion for the work of God that you can now go and enjoy yourself, buy cars if you want, build houses if you like. Celebrate as you want but first, offer, that part of your income, it must be given to God, for the work of God, in the church. Deuteronomy 26:11, “Afterward you may go and celebrate because of all the good things the Lord your God has given you and your household. Don’t forget also to give to your pastors (Levites) and foreigners (strangers) among you. Because of Your Faith, it will happen!